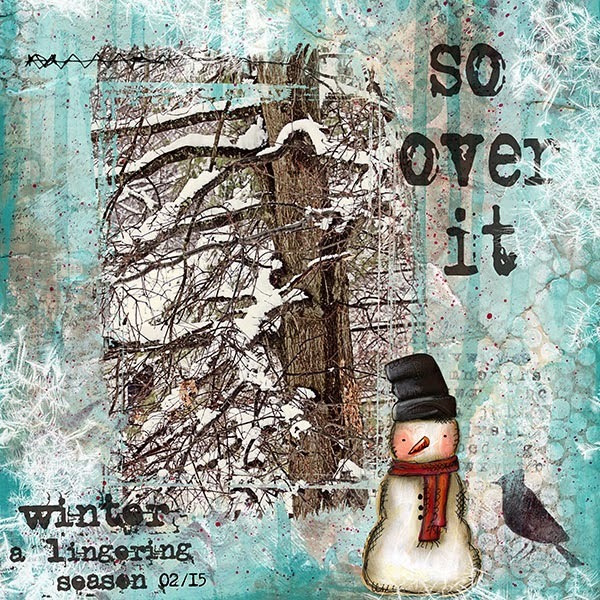 Actually had to go online and BUY a scrapbook kit (Kickin' & Screamin' by Libby Pritchett at Sweet Shoppe Designs) for this... but it will get a lot more use as I work through the girls albums! Soccer may have been short-lived for Sarah, but it was a big deal for Rachel and Becca. Here's one of the BIG advantages of digital. I created this base two page layout. 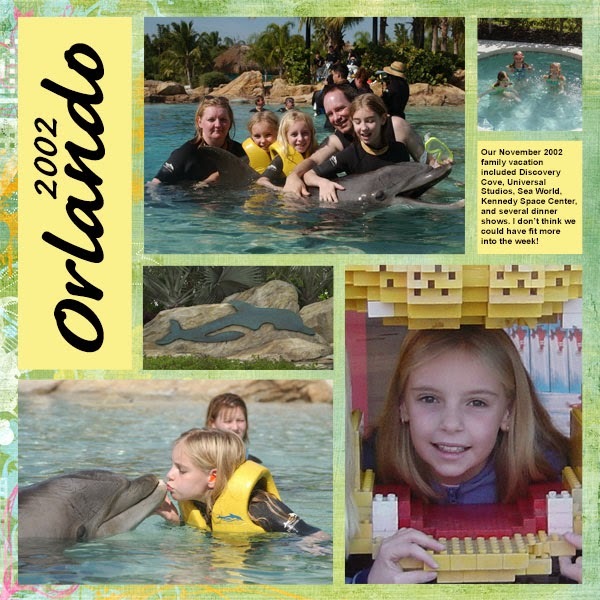 By swapping out the individual photos (bottom two above, top left below) and changing up the journaling just slightly, I was able to customize a set of pages for each girls' School of Life album. So from two... I got six pages! Needs no explanation, but makes me yearn for Summer. I'm ready Rinda! Those are really cool scrapbook layouts. I almost want to get more of my scrapbooks done when I see this. 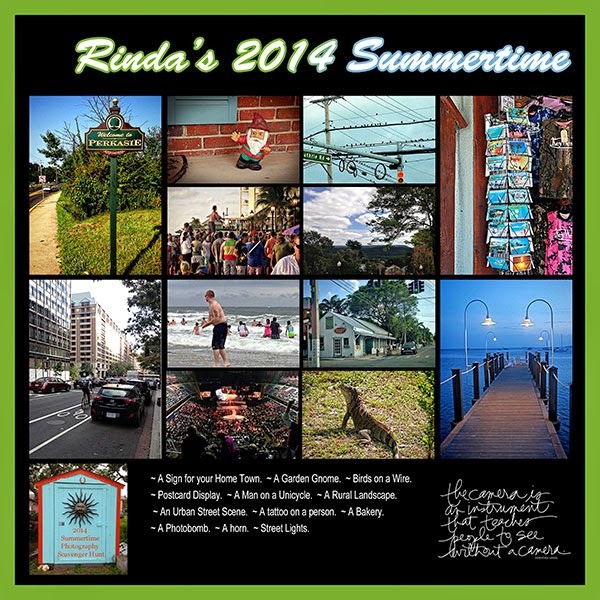 I love that you did a spread about Rinda's summertime photo scavenger hunt - I'm ready for that as well! 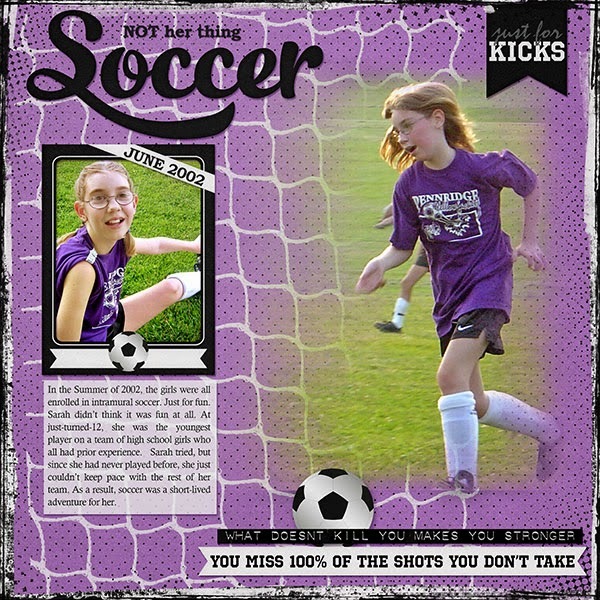 Sarah may not have loved soccer, but you got some good shots of her. 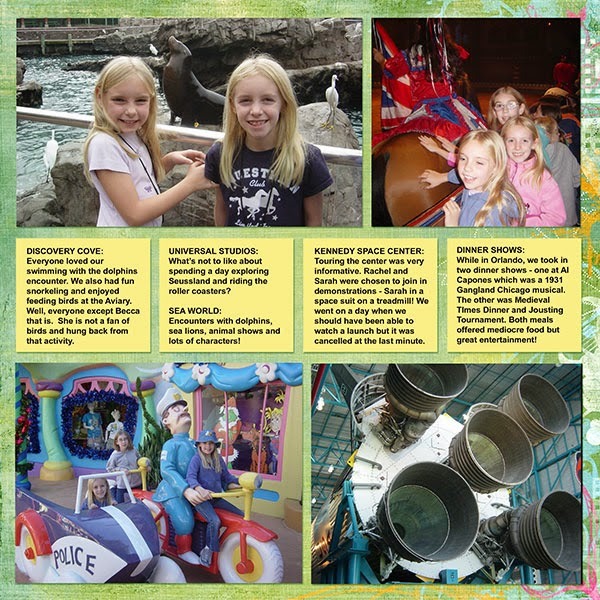 It must be fun to relive these experiences when the girls were younger. Needless to say, I identify and echo your sentiments about the winter! Love the first page....even if Sarah didn't! I am so over winter....only 2 more months and we'll be in Hawaii....can't wait. It's cool to see such a spread of pages from years ago to more recent ones. That's the way my mind works when I'm deciding what to scrapbook too. Great stuff! Wonderful pages! I really like the variety of topics you have been working on. I agree I'm over winter especially since we got 4 more inches of snow. With you on the winter and I've not even managed to have snow yet. Just bought a couple of digi kits as I'm busy planning several large digi projects to do next month during 'CalvinBall' over at Get It Scrapped. 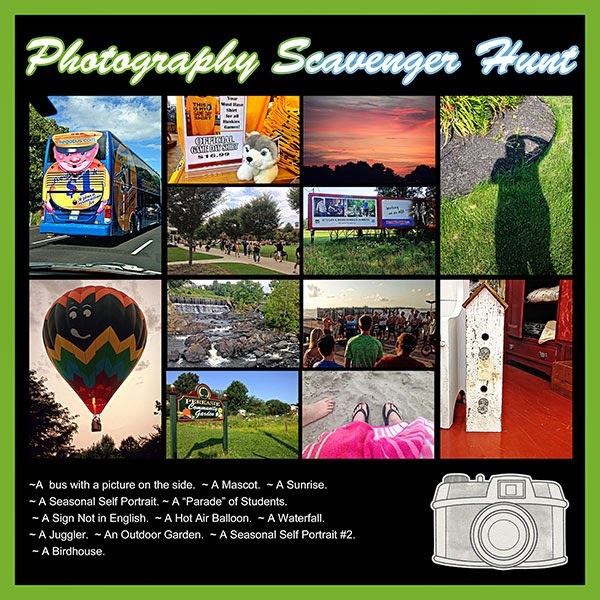 Especially love those scavenger hunt pages, what a great way to record your captures. Yea for the scavenger hunt! I'm not sure what LOAD is but I'm guessing it's to do with finishing pages and albums. If so you are on a roll. Like Sian I enjoyed seeing this range of time span, and the way you shared your Scavenger Hunt photos. This is something I also look forward to each year. I plan to make a mini book to show my photos, perhaps I need to sign up for LOAD too"!